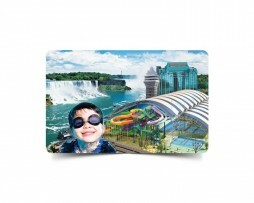 Add an airtime to the Digicel prepaid phone from Canada for major Caribbean destinations. Digicel Top up Card allows user to add airtime to a Digicel prepaid phone in Antigua & Barbuda, Barbados, Dominica, Grenada, Guyana, Haiti, Jamaica, Saint Kitts & Nevis, Saint Lucia, Saint Vincent & The Grenadines, Turks & Caicos and Trinidad & Tobago from anywhere in Canada. The PIN/Code number is also available in your muskbird.com account information under recent order section. This card will aggregate value to a Digicel phone in Barbados, Grenada, Guyana, Haiti, Jamaica, Saint Kitts & Nevis, Saint Lucia, Saint Vincent & the Grenadines, Turks & Caicos and Trinidad & Tobago for prepaid. The rates applicable are those valid at the moment that the recharge is applied in the above mentioned countries, and will depend on call termination and promotions available at that particular moment. Any rate modification or special promotions will be published by Digicel in each country. 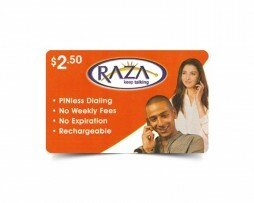 The value aggregated with this card can be used for voice calls, SMS, and other aggregated services. All conditions applicable to mobile services in the above mentioned countries will be applicable to the value aggregated with the use of this card. This card is not reimbursable. Digicel is not responsible for lost or unauthorised use of this card or PIN. 2. For Haiti and Guyana Dial 011 + country code + recharge number + # sign.